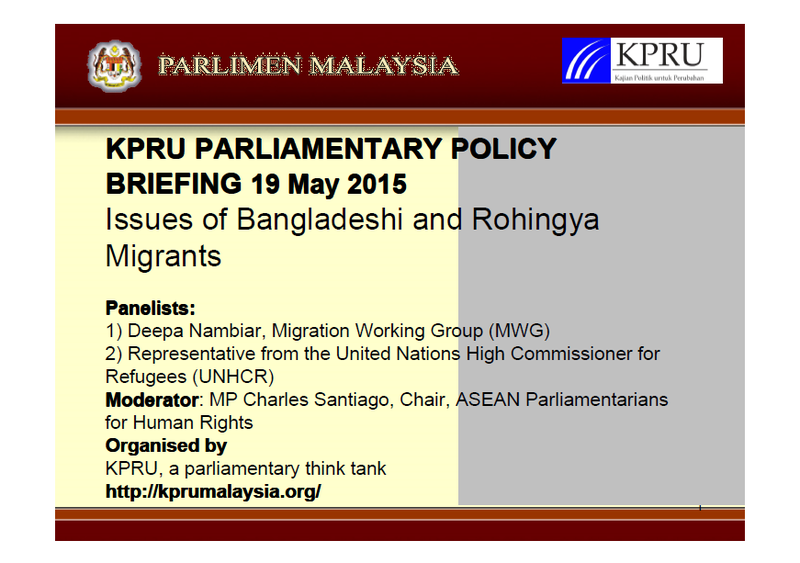 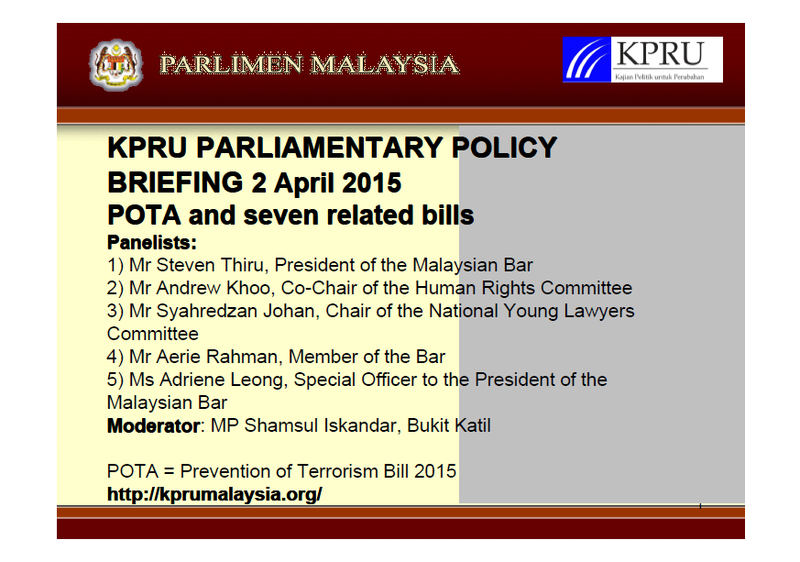 Venue: Meeting Room, Parliament, Kuala Lumpur, Malaysia. 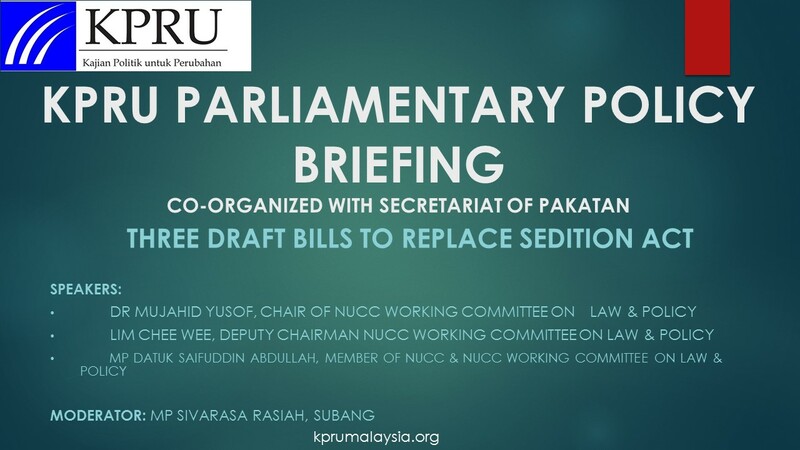 They are all attending as members of the Migration Working Group (MWG) which is a coalition of key ngo and individuals working on the promotion and protection of rights of migrants, refugees, trafficked victims and foreign spouses. 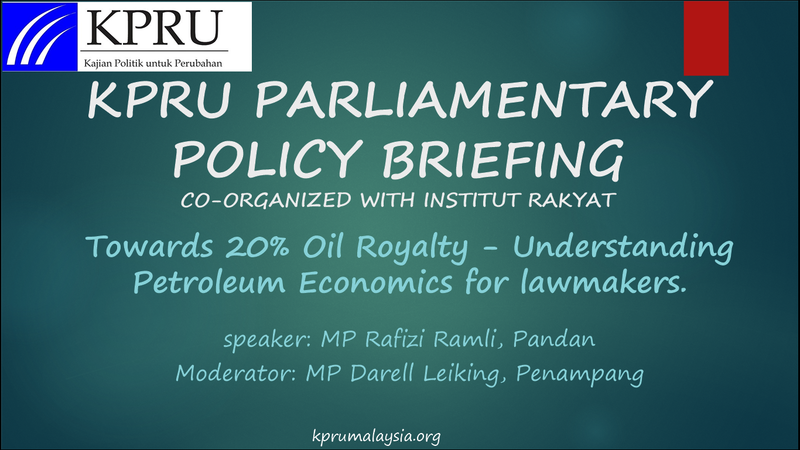 Towards 20% Oil Royalty – Understanding Petroleum Economics for lawmakers.